What makes an almost perfect all-rounder even better? No easy challenge for Schwalbe's senior developer. The result, however, is outstanding. The tread of the Smart Sam is modern and balanced at the same time. 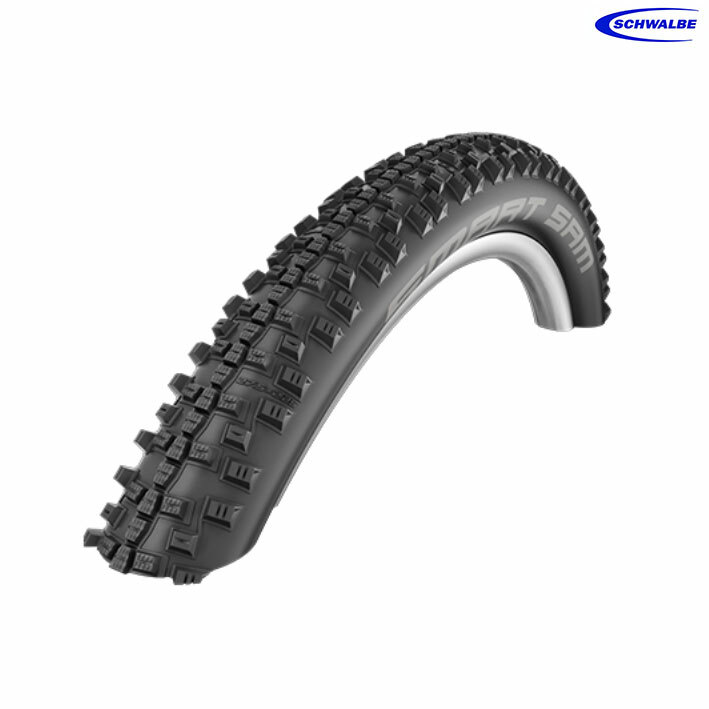 The compact central rib provides comfortable rolling; the edged outer lugs guarantee optimized off-road grip. For this reason Smart Sam is reliable in every condition and even rolls well on roads.